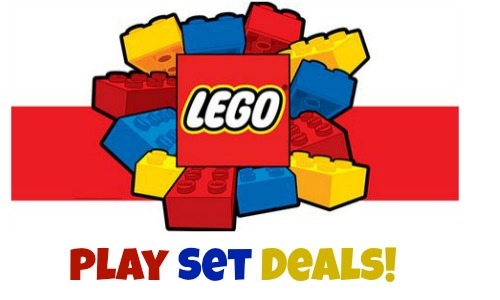 Looking for some great Lego deals for the kiddos? 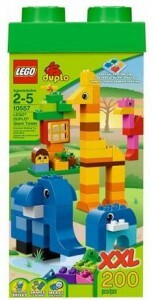 If you’re not looking to spend money on tons of Legos, be sure to check out Pley. 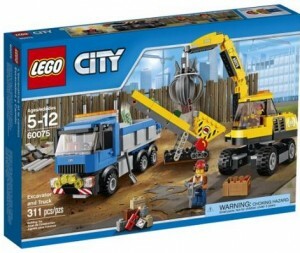 This service allows you to rent Lego sets for $9.99 per month, so be sure and check it out. 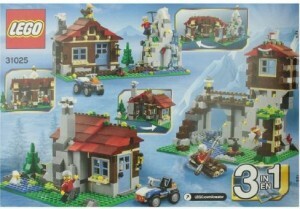 Also, the Lego Shop is offering FREE Azari’s Magic Fire Set (a $4.99 value!) with any LEGO Elves purchase! You can also get a FREE Bionicle Hero Pack (a $4.99 value) with any LEGO purchase! These freebies will automatically be added to your cart with qualifying purchase. Shipping is FREE with Amazon Prime or with orders of $35 or more.